Daniel Augustus took part on the Moon light Tour in Florida. 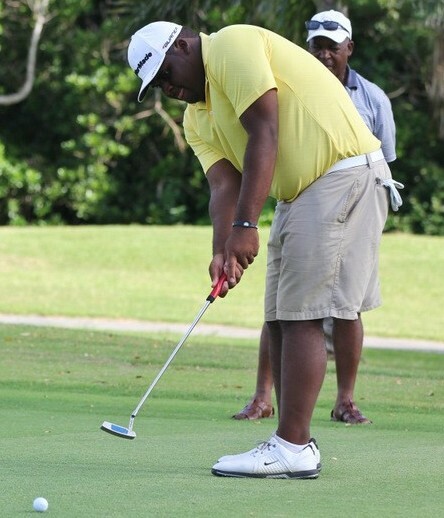 Playing on the Champions Gate International Golf Course, Augustus shot an Even Par 72 that saw him finish T3rd. Ted Smith from Ohio shot 5-under par 67 to win the 18 hole tournament, with Ryan Wenzler second at 1-under par.